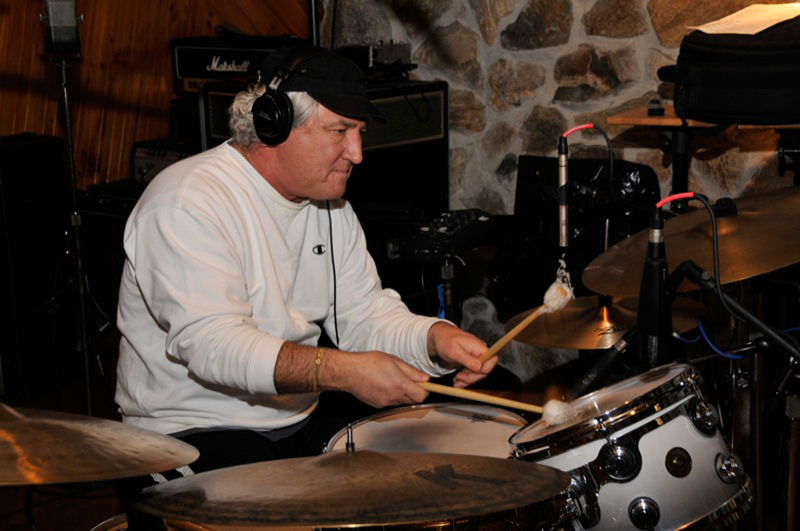 Drummer Joe Corsello was born and raised in Stamford, Connecticut. Joe has made a lifetime commitment to playing drums and continually striving to reach new highs in the drumming world. 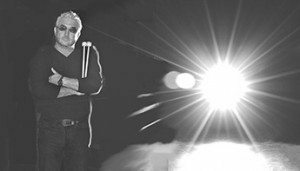 Some of Joe’s latest works can be heard on BIG FISH MUSIC’s production of cinematic percussion sounds. Joe studied at Berklee College of Music in Boston, Mass., under the watchful eye of drum legend Alan Dawson. After leaving Berklee, Joe enlisted in the U.S. Army band and was stationed in Staten Island, N.Y.
During his Army stint, Joe studied with drummer Joe Hunt who was living in New York City. After completion of his service obligation, Joe went on tour with the Glen Miller Orchestra under the direction of Buddy DeFranco. Joe remained in New York City as house drummer for Michael’s Pub, backing such jazz artists as Red Norvo, Joe Venuti, Dave McKenna, Hank Jones, Zoot Simms, and pianist, Marian McPartland. Joe’s longtime relationship with jazz producer/writer Michael Cuscuna, brought about the formation of the jazz/rock band, New York Mary, (Arista Records). The band recorded two successful records and toured with the B52′s, Patti Smith, Stevie Wonder and Tony Williams Lifetime band. Joe endorses DW Drums and Avedis Zildjian Cymbals exclusively.